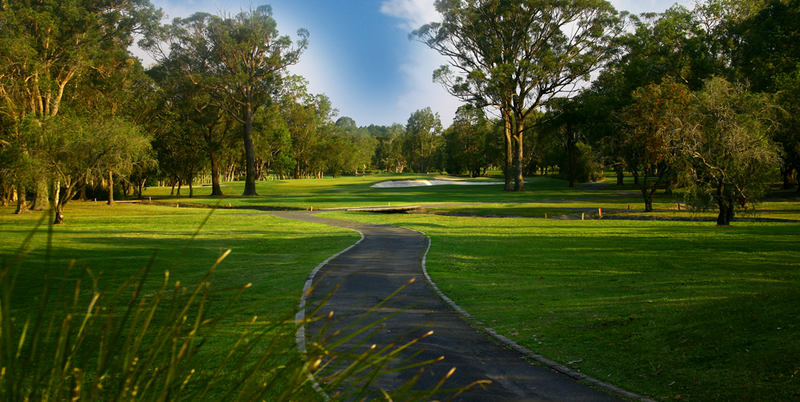 Coffs Harbour Golf Club features 27 fantastic holes across three different course layouts – our Championship course, The Lakes, as well as East Lakes and West Lakes. This is a guide only, for more information please refer to local rules on the rear of the score card. 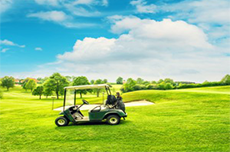 Click on the hole numbers above to view full details of our 27-hole layout.